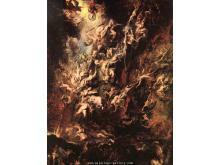 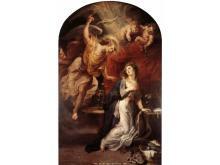 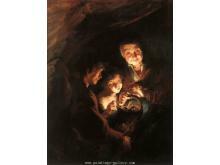 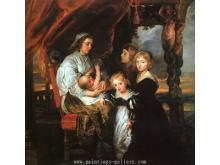 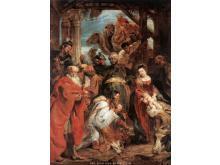 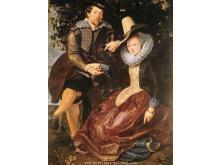 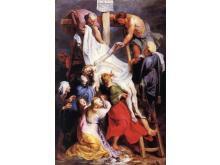 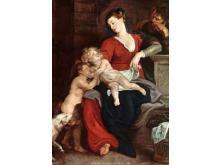 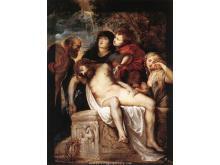 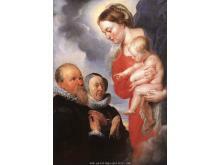 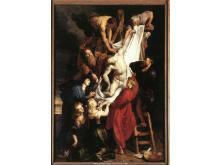 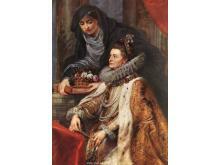 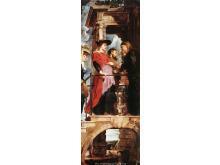 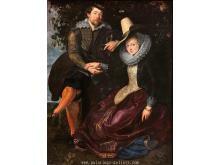 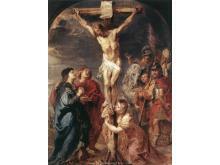 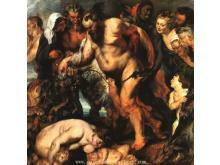 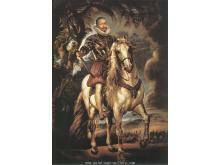 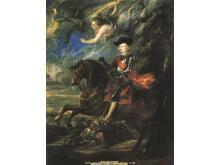 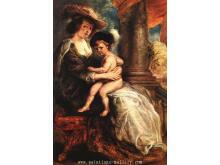 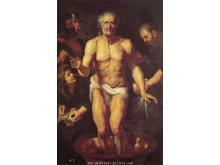 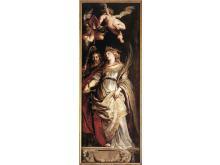 Peter Paul Rubens was born on 28 June 1577, death on 30 May 1640, was a Flemish artist. 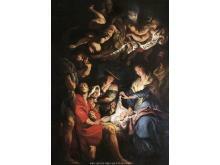 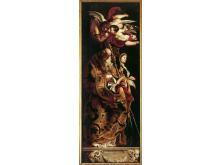 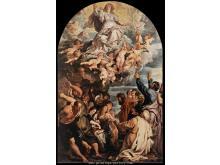 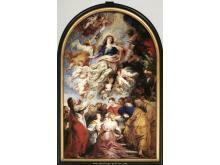 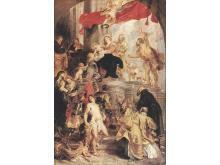 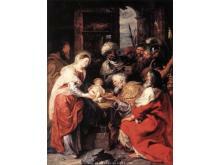 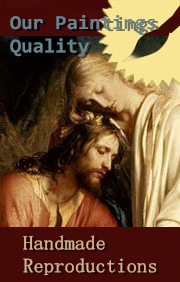 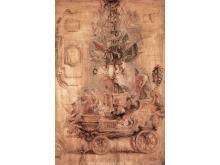 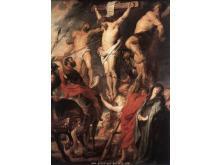 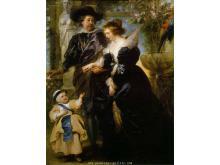 He is considered the most influential artist of Flemish Baroque tradition. 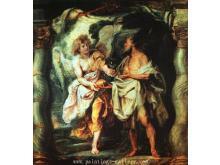 Though his masterpieces include portraits and landscapes, Rubens is perhaps best known for his religious and mythological compositions. 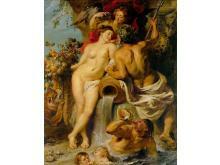 As the impresario of vast decorative programs, Rubens presided over the most famous painter’s studio in Europe. 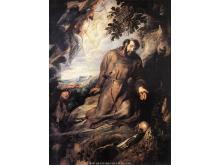 His powers of invention were matched by extraordinary energy and versatility.